Find out about our group. We offer many clinics! 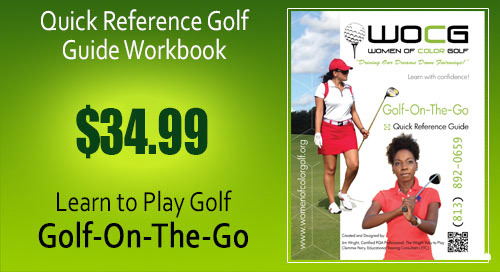 From Ladies' Golf Instructions, to Men's Golf Instructions, Co-Ed Golf Clinics (Men and Women), Junior Golf Instructions, Corporate Golf Clinics, Golf Instructions ON-THE GO and Specialty Request: Sororities, Fraternizes, Churches, Friends & Family Golf Clinics. and enjoy exclusive membership benefits! WOCG Purpose: To encourage Women of Color to learn and play recreational golf, provide social and networking opportunities and promote a healthy body, mind and spirit. 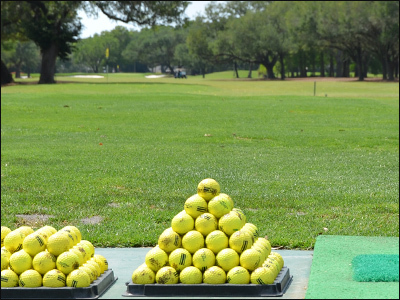 WOCG will provide organized golf clinics and other events for social groups, sororities, conferences, churches, friends and families to build and strengthen community and family relationships through the sport of golf. WOCG is looking to Hire Golf Professionals. 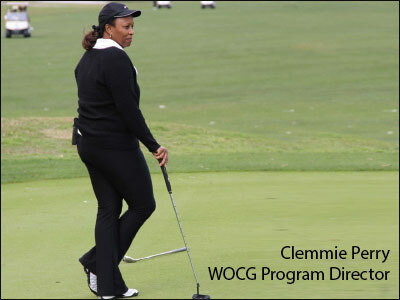 Women Of Color Golf (WOCG) is undergoing a strong development! 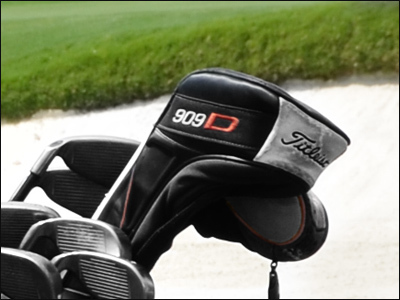 We invite you to help fortify our position by joining our group (WOCG - MOCG - GOTGT) and share our commitment to providing great Golf Instructions. If you are interested in being part of our organization, contact us at 813 892-0659 or send us your resume by email.